Body mass index table or a BMI calculator (Body Mass Index) helps us to calculate the degree of obesity in an individual and shows us possible problems that excessive weight can cause. BMI calculator has been a good indicator for the measurement and is most often applied by the doctors. Body mass index (BMI) is a ratio of body weight in kilograms by height squared in meters. 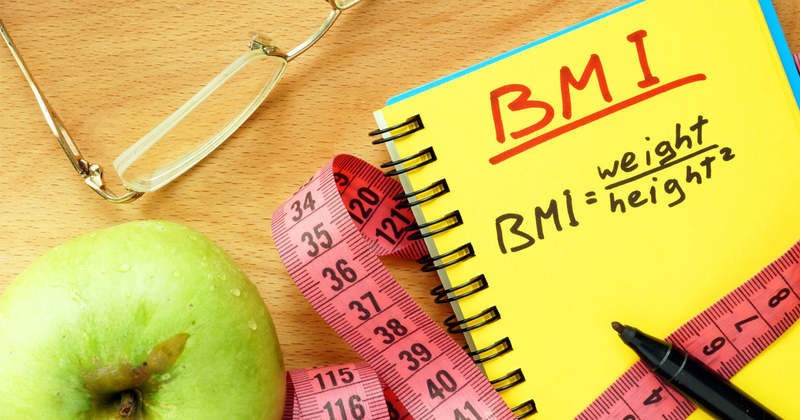 Even though BMI calculator is often used it has its flaws and shortcomings. First of all, it is possible to be overweight and have a good body mass index, and on the other hand not have too much weight and a bad BMI result. Here is the explanation: the ratio of lean mass and body weight that is the composition of our body is much more important than the amount of kilograms we have. We will provide an example with weightlifters. Their body is composed of a lot of muscle tissue, so that the increased body mass index is not worrisome. People who are in poor physical condition active and are completely inactive, who cannot deal with just any kind of physical activity have a good BMI scores but on the other hand have a high percentage of body fat. Still these are rare cases since in practice the largest number of obese patients has a high percentage of body fat.